Aerial photos of Finedon Road Industrial Estate in Wellingborough, Northamptonshire. 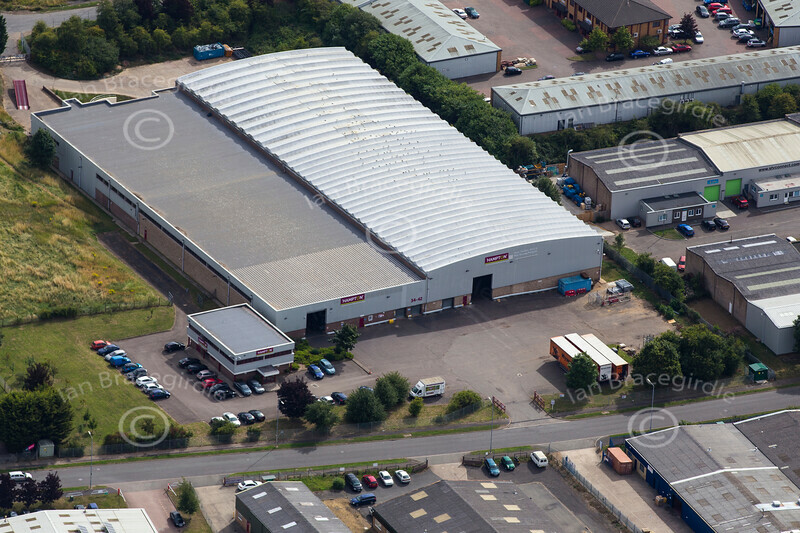 Aerial photo of Finedon Road Industrial Estate, Wellingborough. Finedon Road Industrial Estate in Wellingborough, Northamptonshire from the air.